It’s Halloween season and Halloween season means BATS! 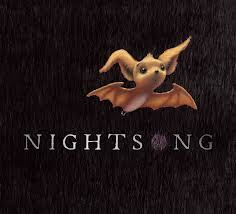 Have you read these books about bats yet? Knocked from her mother’s wings by a hungry owl, Stellaluna lands in a bird’s nest. 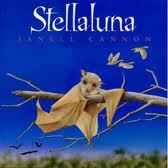 Stellaluna is adopted by the bird family learns to act like a bird. 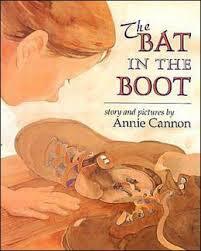 One day, however, she encounters some bats who teach her what she really is- a bat! 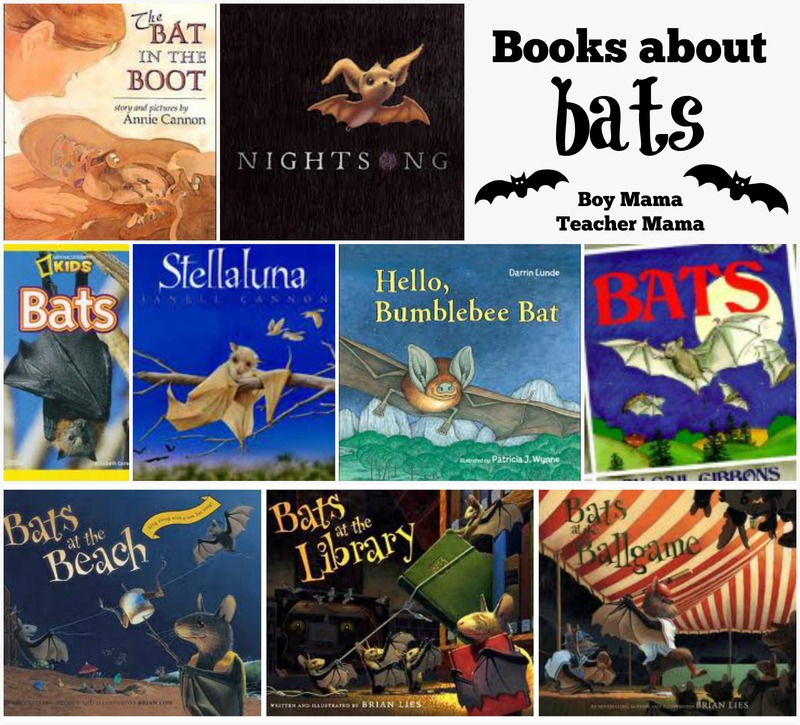 These curious bats have all sorts of fun at the beach, the ball game and the library. A family finds a bat in their mudroom and cares for the bat until his mother returns. A beautiful coming of age story. When Chiro’s mom sends him off into the night for the first time alone he wonders how he will find his way and how he will get back home. Sure enough, Chiro discovers that if he uses his good sense, navigating the night is easy. 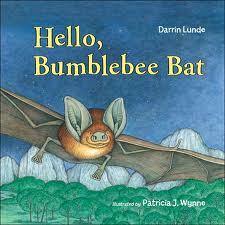 A books which poses and answers a series of questions about bats. Chock full of information about bats. 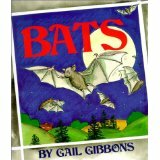 This book from National Geographic Kids focuses on bats. 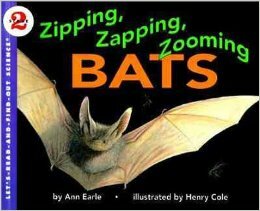 Another book full of information about bats.